Samples for David's mini-album, "Souseiroku Ⅰ ~Birth and Confession~" released! David's "Wizard Store -Global-" opens to overseas customers! It seems that the power of the Requiemage was not enough to appease David - at least for one edition. A new edition of the single, simply titled as Requiemage -Another Edition- has been announced for a limited release later on November 11. David has changed its OHP from chateau-agency.com/david/ to david.syncl.jp/. I received another set of UCP lucky bags today, and thought I'd give another review! VARYL (ヴァリル) has announced their new single, Haitoku no Senritsu to Guuiteki Genshou, which will be released in [two types] sometime in July. Before that, on 2015-06-12, the band will hold their free oneman, WORSHIP -Kaihou Junreishisha ni yoru Senreishiki-, at which they'll distribute a new song to those who purchase VIP ticket (3,000 yen, also includes photo with the band). SHERELLA is a new band that formed on September of last year, and features ex-La:Sadie's~HISKAREA guitarist Shio and ex-SUGAR FORKFUL (シュガーフォークフル) bassist Yu, along with ex-Crucifixion and Bakuonsentai ANIRANGER members. THE BLACK SWAN has uploaded the full PV for their new song Ushinai (失い) from their [upcoming single]! They've also released a flyer which announces their 3rd maxi single, to be released sometime in summer 2015! the:Ø has opened [their official web shop]! 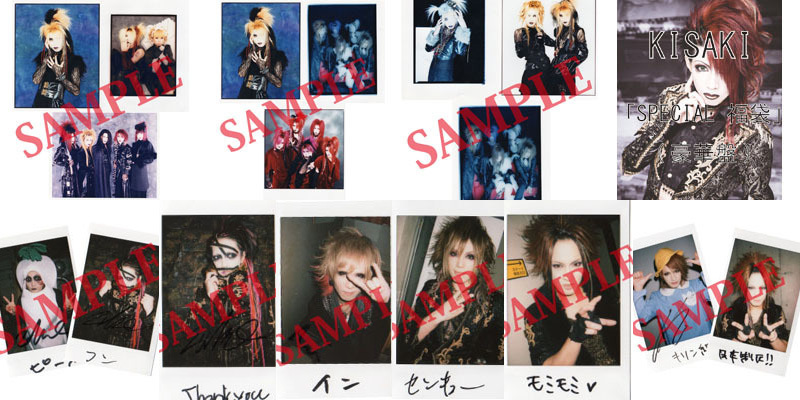 Their first single, [distance], is available for preorder, but several photosets and cheki are available now. (And this should go without saying: they don't accept overseas orders.) Those who pre-order the single before 2014-10-15, and spend 3,000 yen in total, will receive a unique comment DVD of the member of their choice. The [UNDER CODE PRODUCTION official web shop] is taking a summer vacation. So, recently, the webshop has a lot of updates, principally covers and tracklists, let's sum up all of these! UNDER CODE has announced that the privilege for buying KISAKI PROJECT's new single, Sou ~Twinkle Vitality~, from the official web shop has changed. 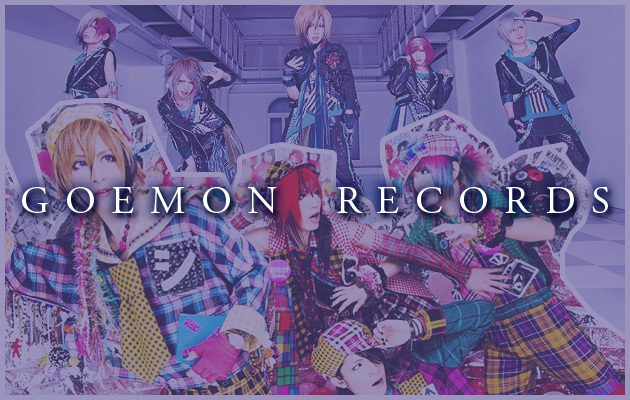 SUZAKU has announced the release of a live and web shop limited CD! It only contains one song, but hopefully it will tide us over until a real release. Anyway, the CD is already up for purchase at the official web shop, and orders placed will be shipped on February 29th (a day early).